The Bois-Franc residential project is built on a TOD (Transit-Oriented Development) philosophy, in which access to efficient public transit is a core value. For this reason, residents of the project will soon benefit from the REM’s integration into Bois-Franc’s current train station. The REM will be one of the largest automatic transportation systems in the world. It will consist of 27 stations divided along 67 km of double tracks and will include the Bois-Franc station. During peak hours, trains will have four cars, carrying 600 passengers every five minutes. 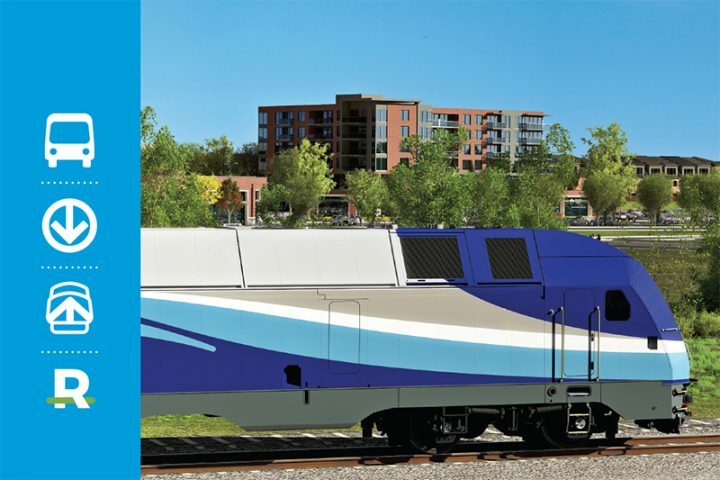 Will Bois-Franc residents benefit from the REM? Absolutely. 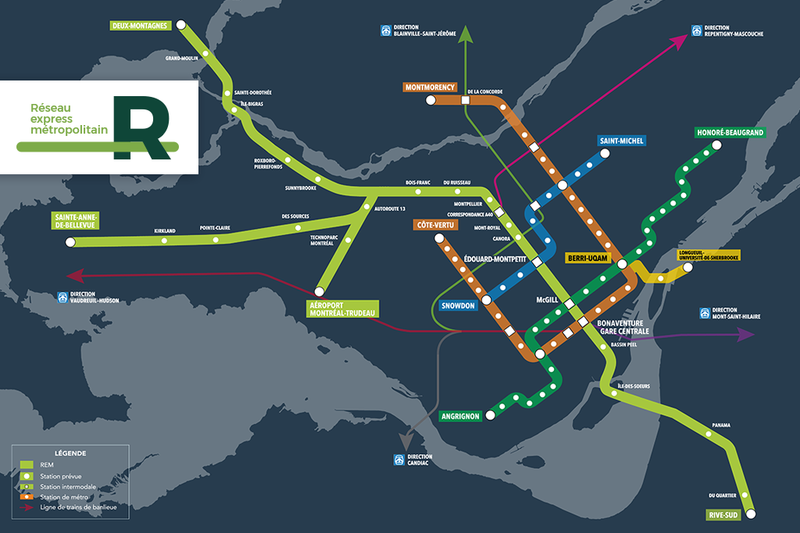 REM passengers will be able to travel to downtown Montreal, the international airport and the South-Shore and will also have access to the green, orange and blue metro lines. The travel time between the Bois-Franc station and the central station will be approximately 16 minutes during peak times. Moreover, bus routes will have stops at various REM stations. Remember: The Saint-Laurent borough, home to the Bois-Franc neighborhood, never stops transforming to meet its residents’ needs. It remains the leader in sustainable development and in quality of life, both socially and culturally. Each new homeowner in the Bois-Franc development can remain confident in his or her purchase because the promoters of this avant-garde project guarantee a living environment rooted in sustainable development. In sum, there is no doubt that homebuyers will see the value of their upscale condos or townhouses increase with the arrival of the REM in 2020!